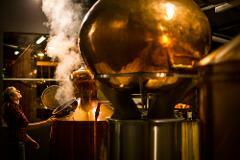 Fancy learning a little more about fine Tassie spirits? Join us in our still room to learn about the process of creating our unique cider spirits and naturally taste through our range. 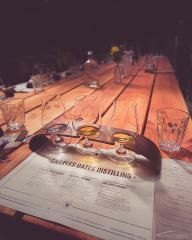 Spend 1.5 hours with Charles Oates' distiller in the still room and learn about the French art of cider distillation using Australia's only Charentais Alembic Still. 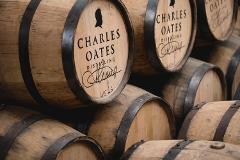 Enjoy a guided tasting of Charles Oates Apple spirits with matched food. 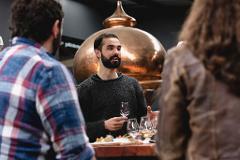 Know someone who'd love to spend 1.5 hours with our distiller learning everything about the French art of cider distillation? Who'd delight in getting to know Antoinette our Charentais Alembic Still? Give them a gift they won't forget.